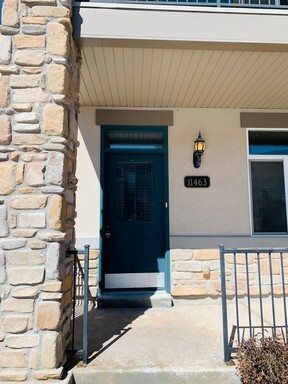 Come check out this Daybreak townhome built in 2006 with a total finished square ft plan of 1663. The home is in an HOA that provides Water, Sewer, Internet, Yard Care, Snow Removal & HOA amenities. 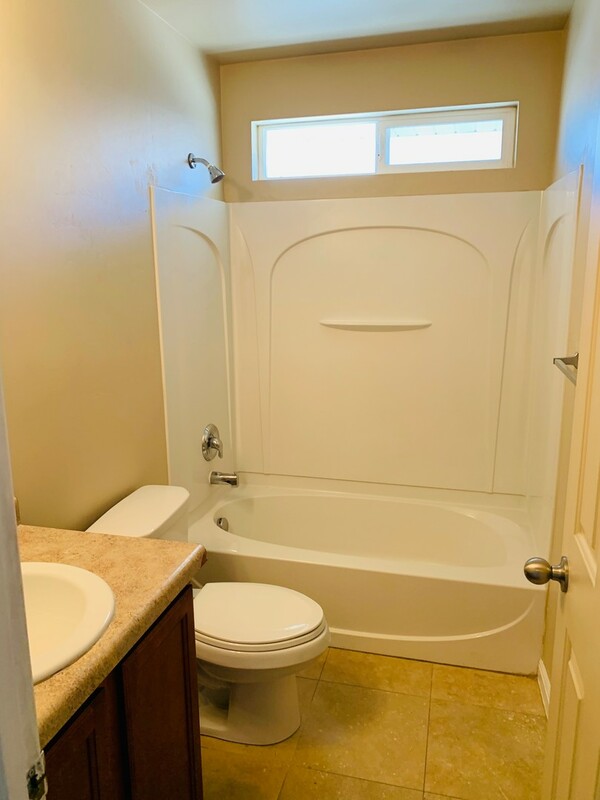 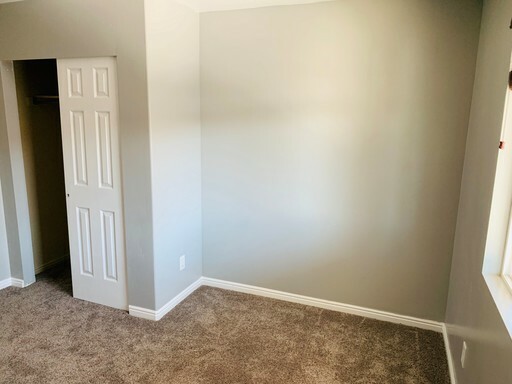 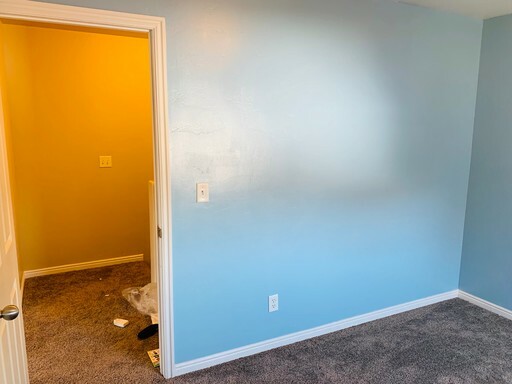 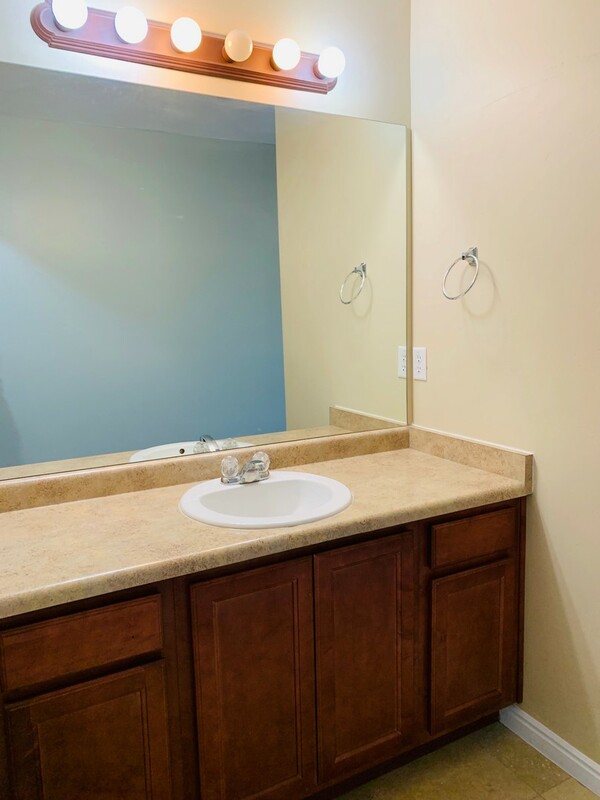 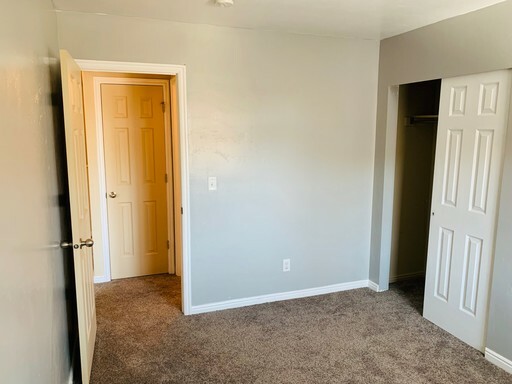 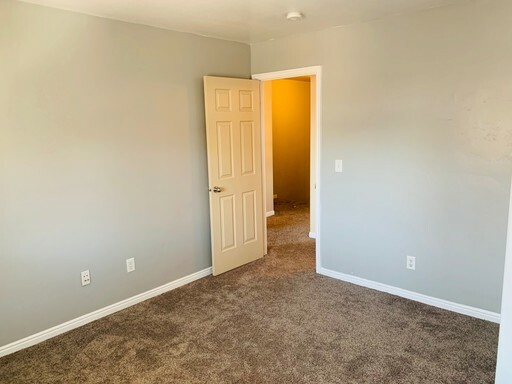 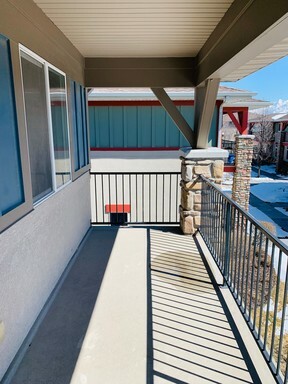 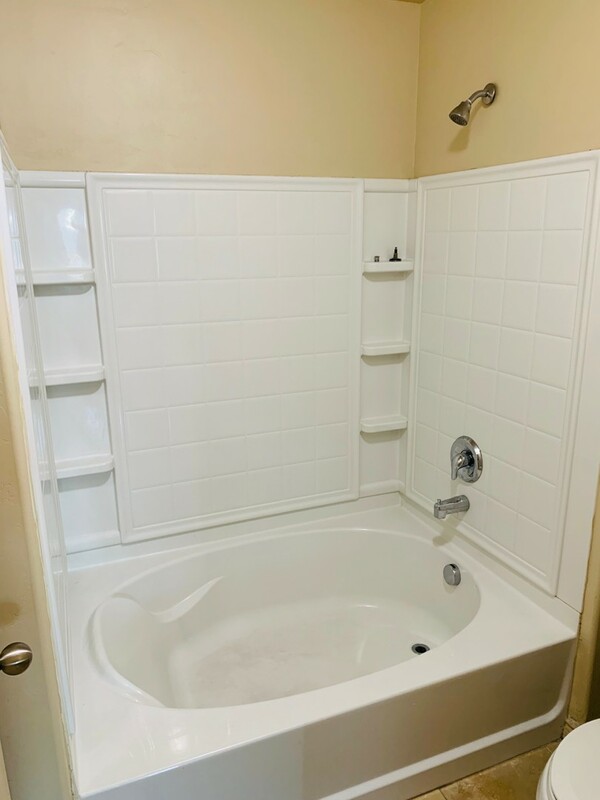 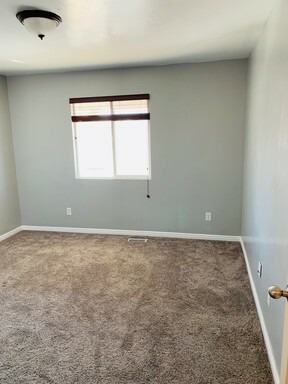 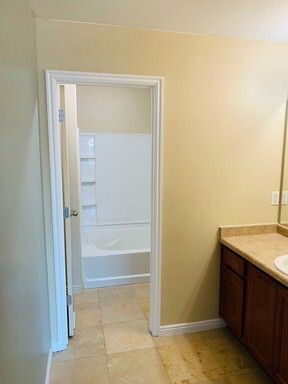 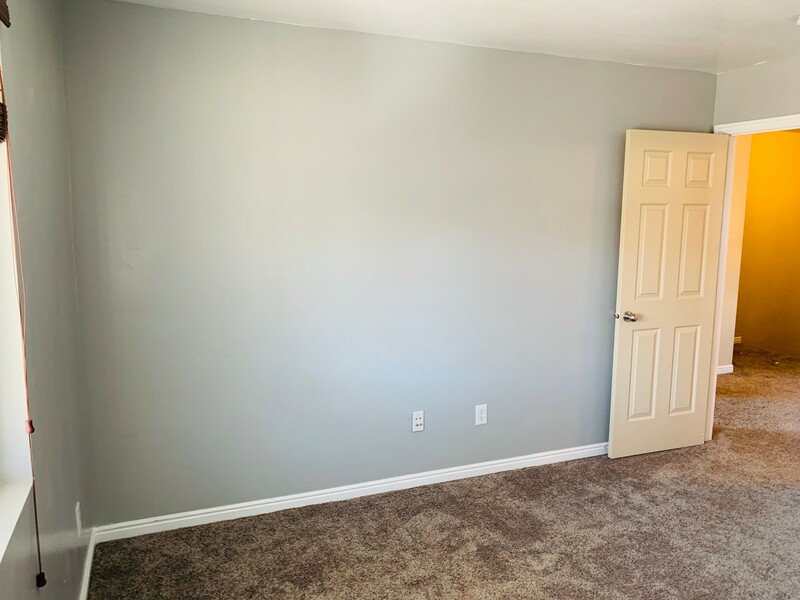 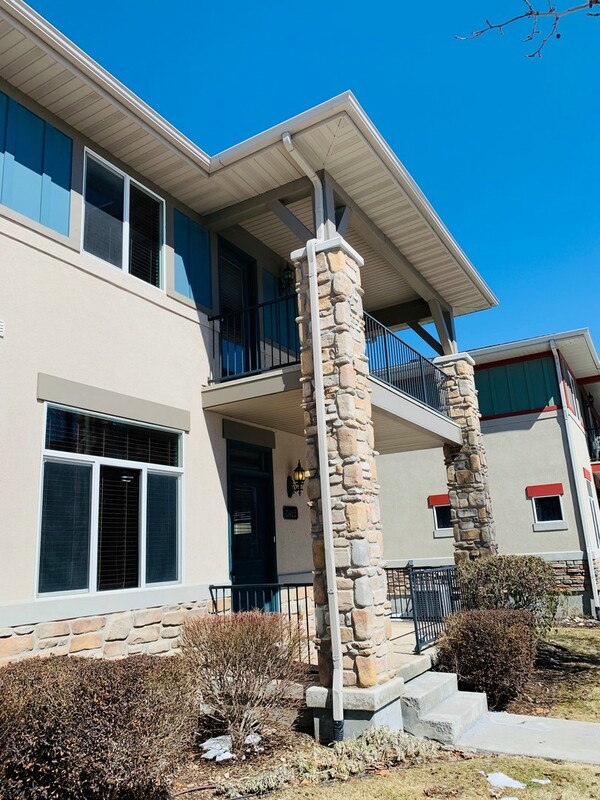 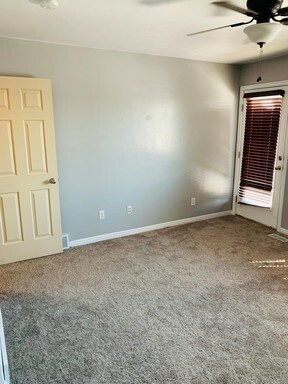 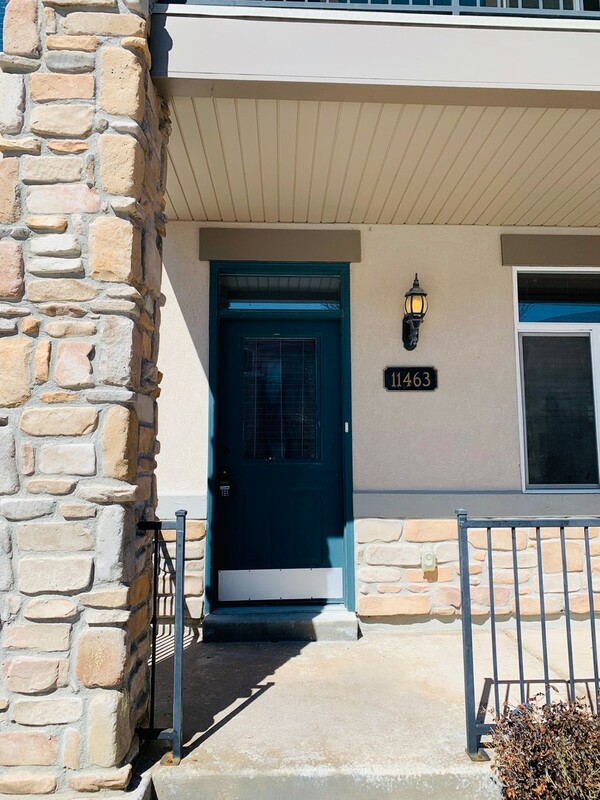 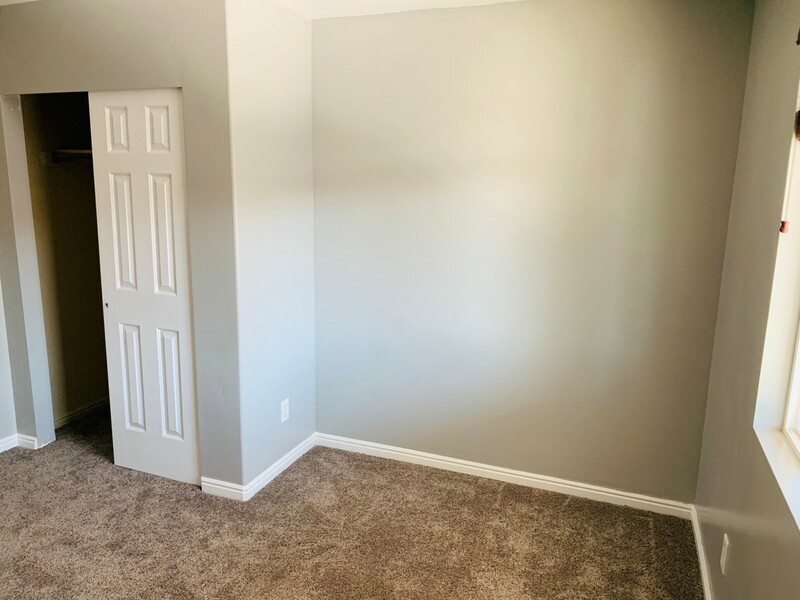 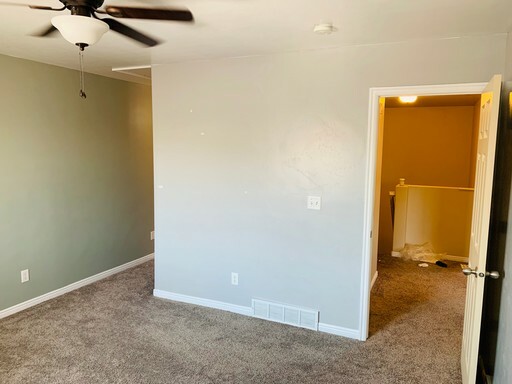 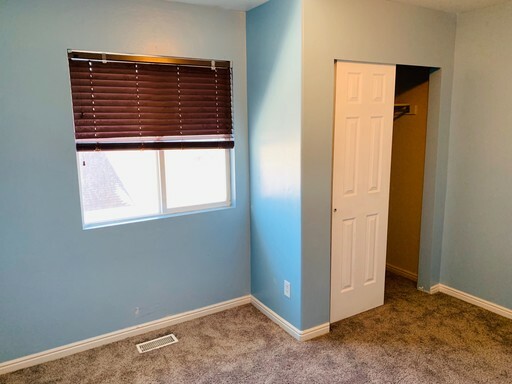 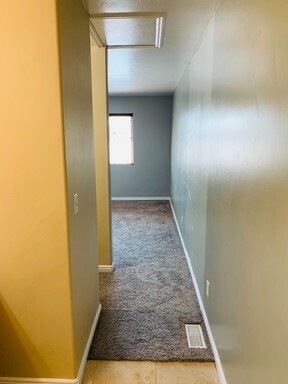 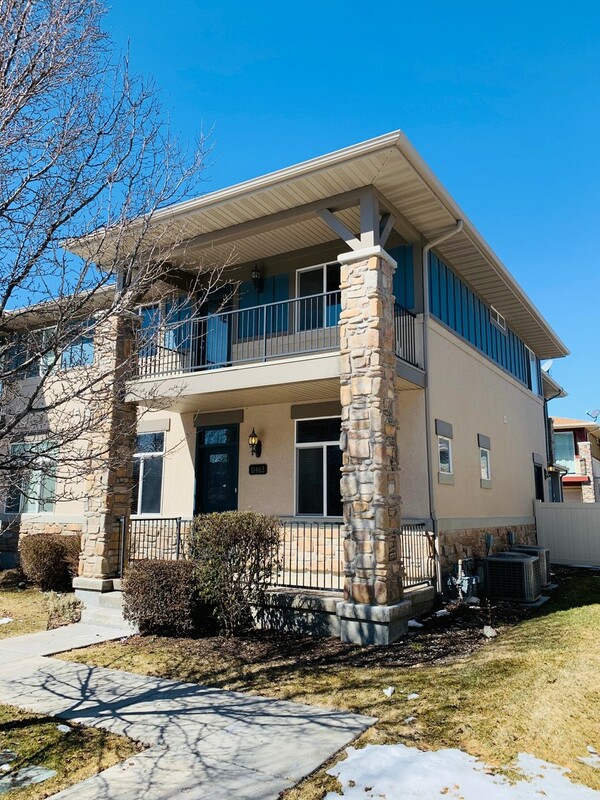 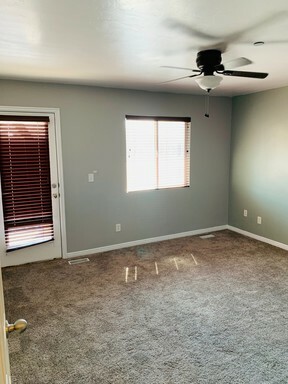 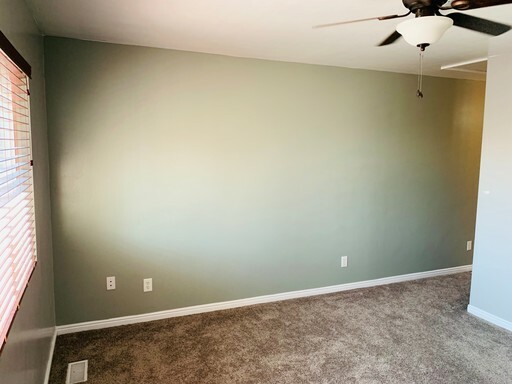 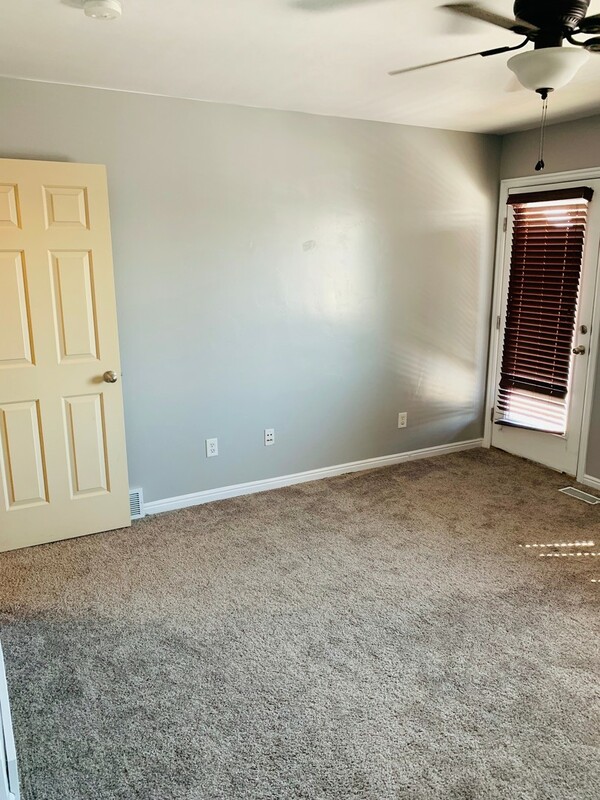 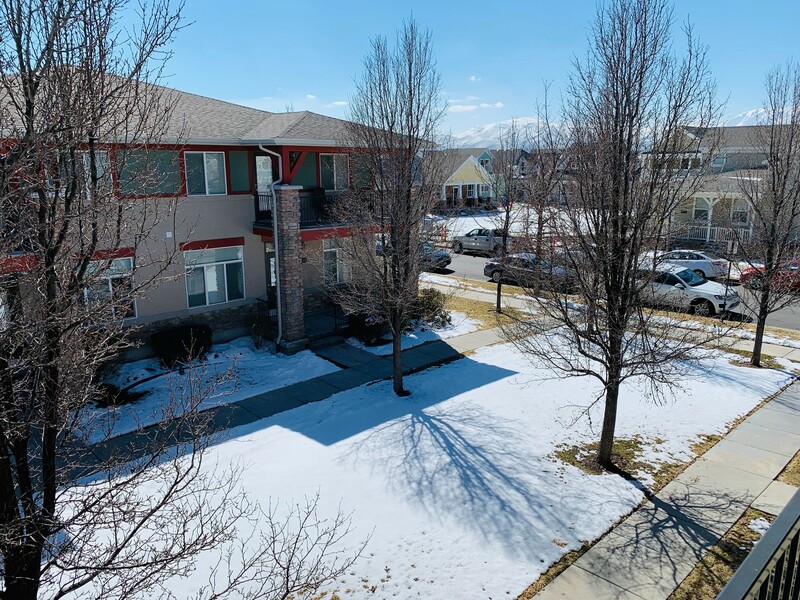 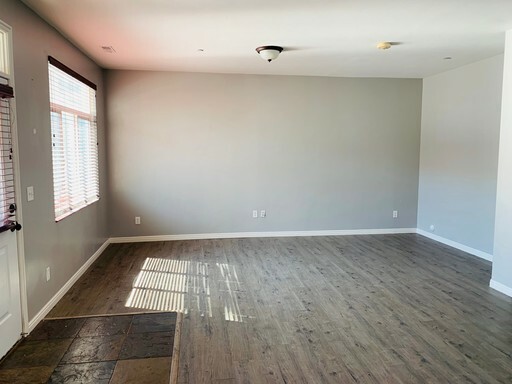 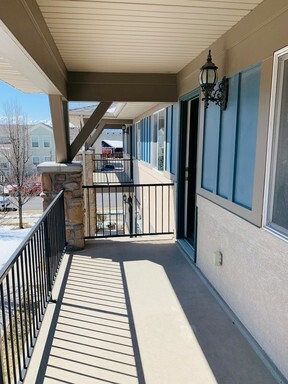 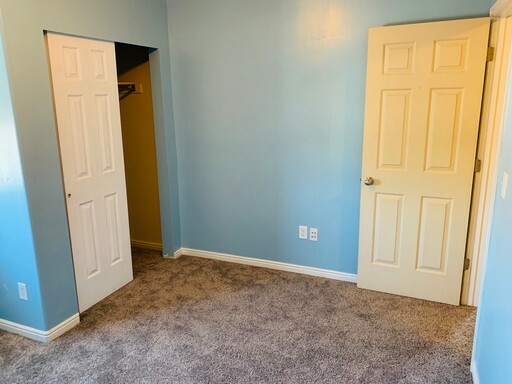 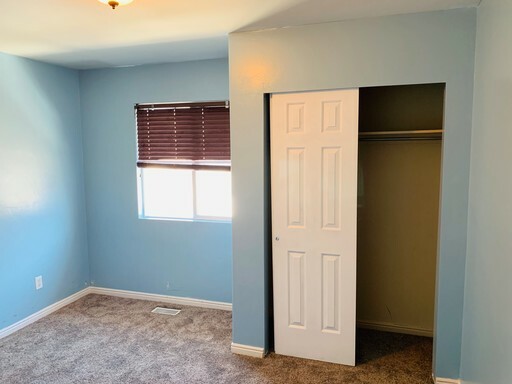 The home is in a great location close to local schools, recreation areas such as sunflower park, Founders Park, Health care facilities, as well as shopping centers such as District. 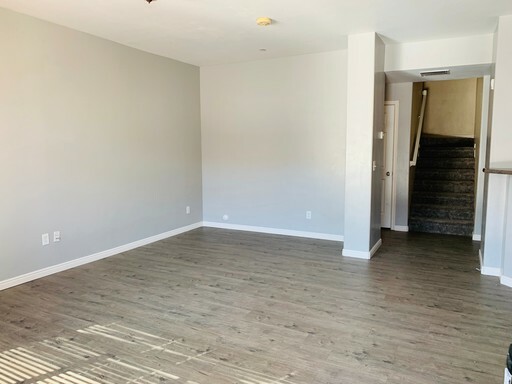 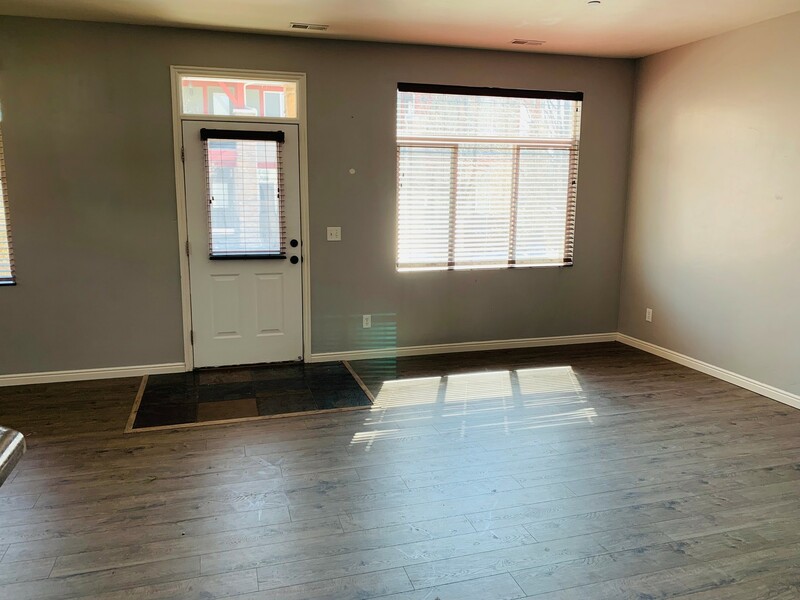 When you first walk into the home you will see beautiful hardwood floors, and lots of natural light from the front and side windows. 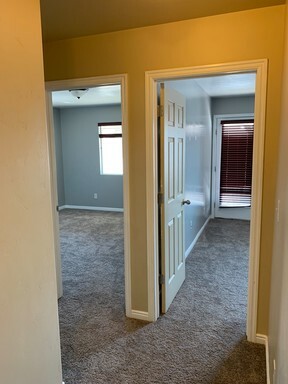 The living space is open concept living, dining, kitchen and half bath in the hallway. 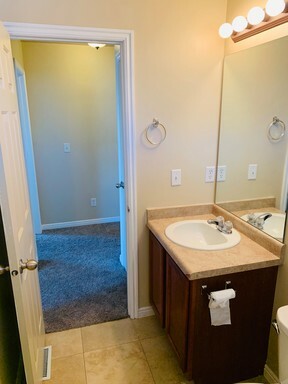 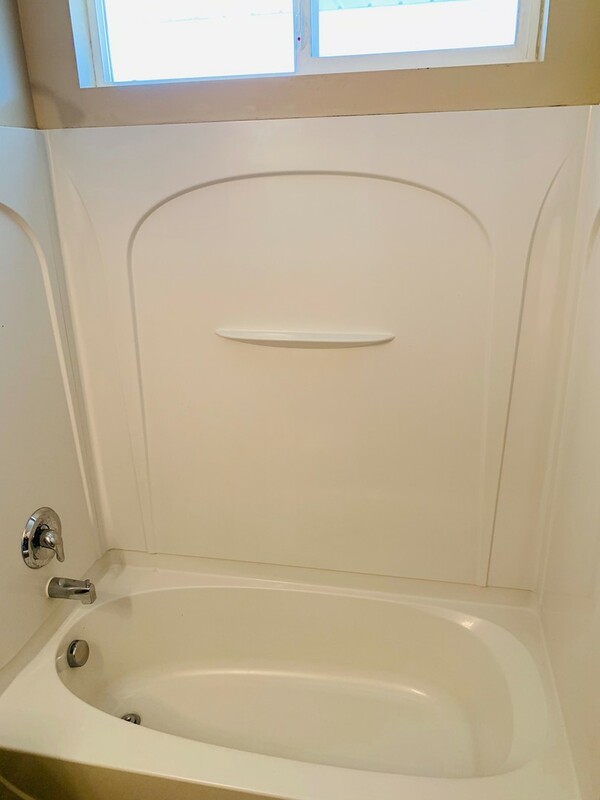 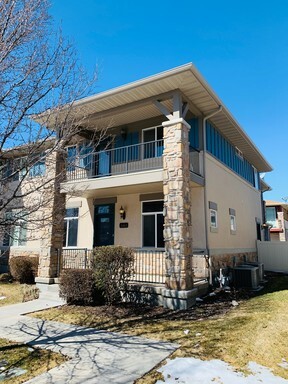 The Kitchen has beautiful stainless steel appliances, The Appliances included Dishwasher, Garbage Disposal, Refrerigartaor Stove/Oven, and Microwave. 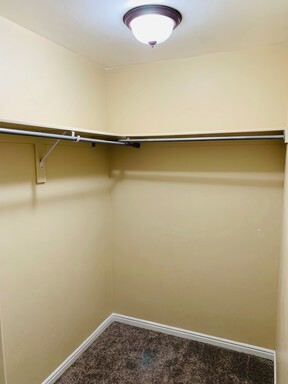 Walking through the kitchen is a great mud room off the 2 car garage. The garage has 2 automatic door openers and has enough space for cars and some storage. 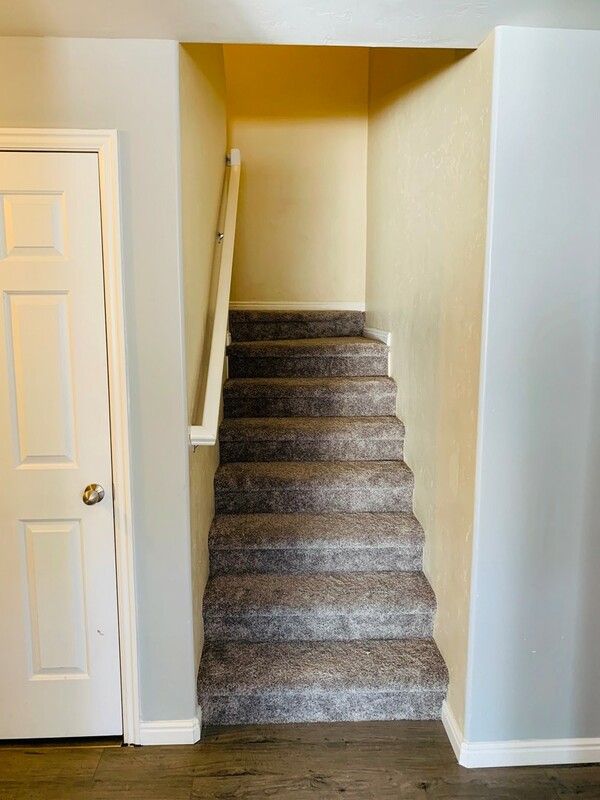 Take the stairs in the hallway up, and you will find the three bedrooms there. 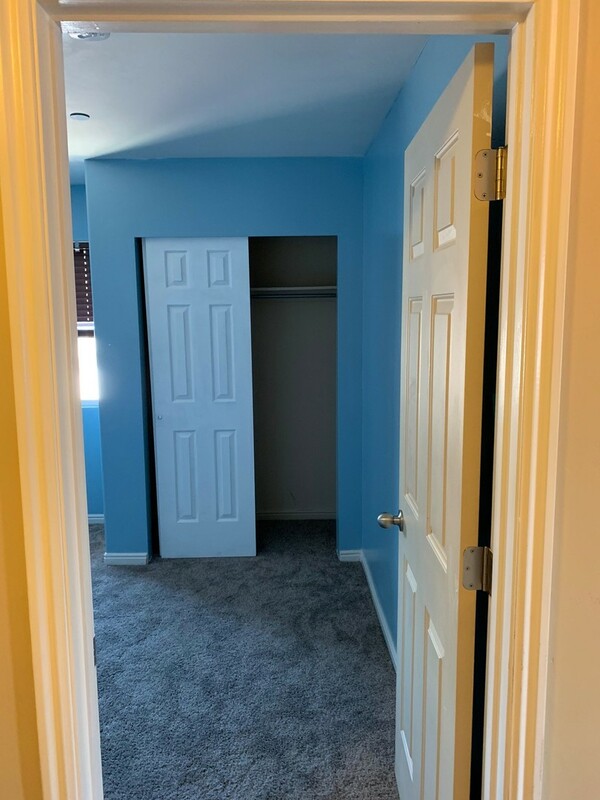 Two of the bedrooms share a full-size bathroom in the hallway and the master bedroom overlooking out of the front of the home. 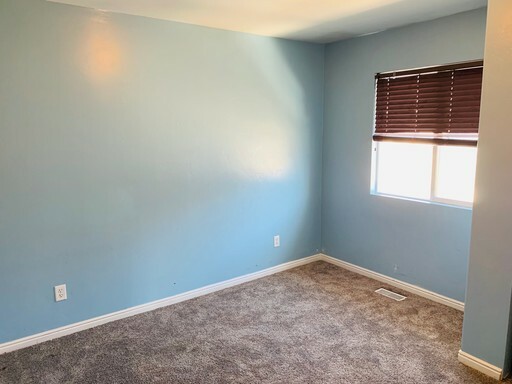 The master is large and has plenty of space for a king and full-size furniture. The master also includes a master ensuite with a garden tub and a walk-in closet. 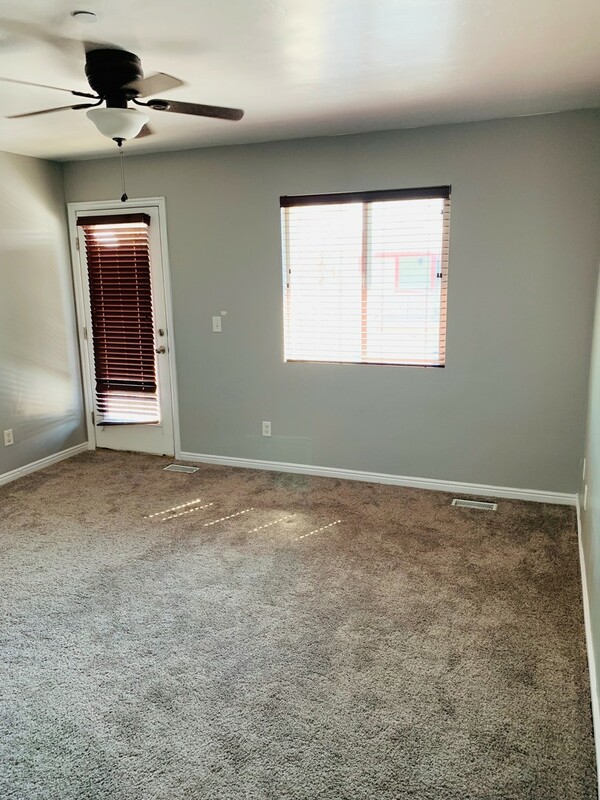 There is also a beautiful and large deck that is off the master bedroom that gives the room the feeling of more space.